spyhomer, KCcrackb, VanCity778 and 11 others like this. Will take a look at github shortly, see if it's "easy" to add loading of assets from a wifi accessible folder. Instead of having to recompile the BAR each time, one could simply put the demo or full version PK3 files in said folder. thanks man, can't wait to try it out. Runs great, controls are...not great. Of course they did say it was a quick port. Could definitely be made better. Also don't change the display settings, it closes Q3A. I'll take a look at the code and see if I can't do a few fixes myself. I've also been looking into the asset loading. In code/unix/qnx_main.c the cmd line parameters are set including the fs_basepath. Based on reading the description in code/qcommon/files.c I think setting the fs_basepath to somewhere in the shared directory should work. It would need to combined with setting fs_cdpath for non-writable resources, which should point to the app folder and pickup packaged maps/the executable. Plus of course the access_shared permission. @sergeh, is that what you're planning to do? If not I might try it out myself. I don't think we have to change fs_cdpath since it already points to the default app path. Last edited by sergeh; 01-30-12 at 03:58 PM. 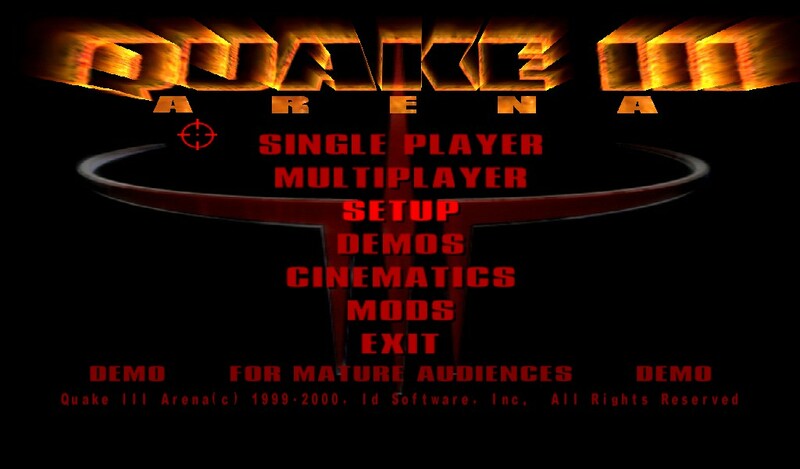 This community is just great i played around and made a quick video to post here including a little guide on how to compile and run quake3. Now sergeh has already taken the lead and also posted up a downloadable .bar for all of us which is even better. Thanks sergeh. give it a few more minutes yt is still processing the video for full resolution. KermEd and kritikal like this. Wow this is just great some work on the controls and this will be perfect, my only real problem is the sensitivity, is there a way to turn it up? Last edited by spyhomer; 01-30-12 at 05:09 PM. 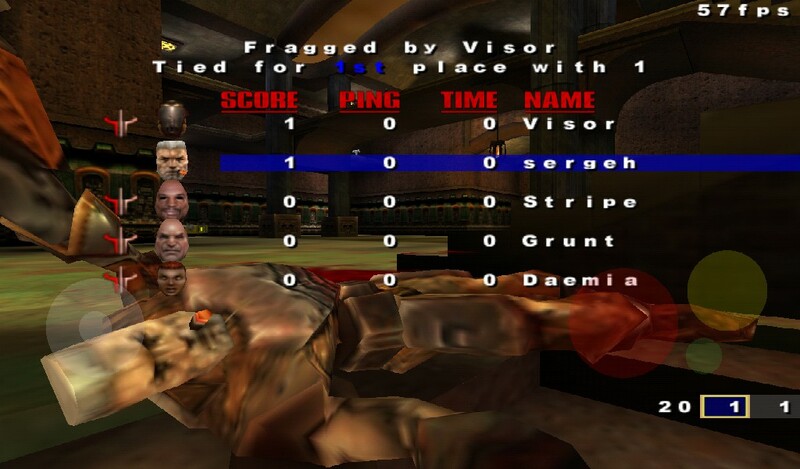 Now we just need to get Unreal Tournament 2003 that was an awsome game. Revord, renownedanonymous, HaTaX and 1 others like this. The Custom maps are always crashing, is this happening to anybody else? Well just checked with other maps, and it seems to be that whenever I enter skirmish mode it crashes?? could this have to do with the fact that i have the demo version? Last edited by spyhomer; 01-30-12 at 05:37 PM. For controls, I think the crappiness is due to the fact that the movements are bound to keys rather than a mouse axis or something of the sort. Maybe emulating a gamepay/joystick will yield better results? Sergeh the updated .bar you posted is not right. It's less than a MB. Now I wish I was running 2.0 beta lol. 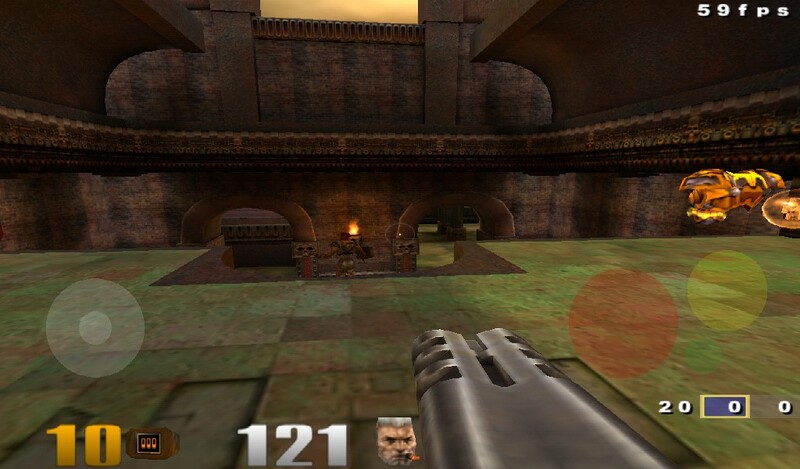 As for Unreal Tournament - UT99 is the best game ever! I haven't looked at the controls yet, will do when I have some spare time but they are mapped to keys. My apologies. I missed that you made that change since the previous version was 95MB or so. the game crashes on start up for me. i may be doing something wrong? i followed all the steps in the OP. any ideas?